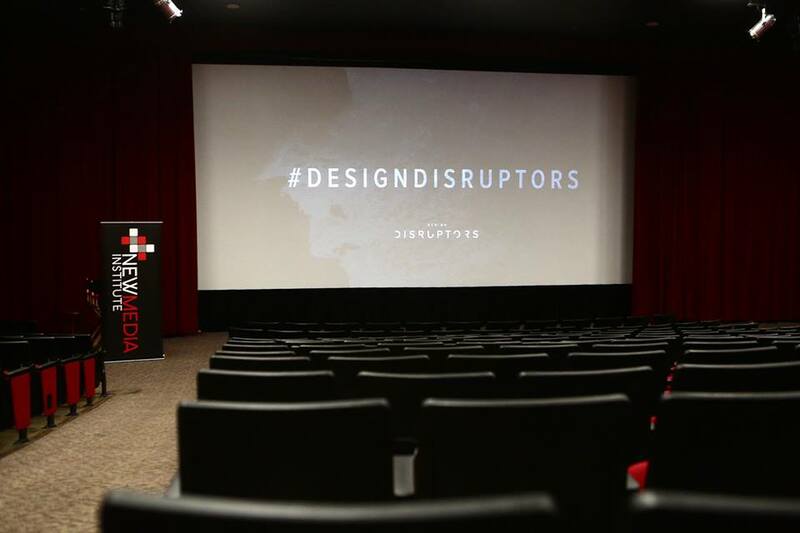 The NMI kicked off the month hosting over 150 students and guests for a screening of the documentary film Design Disruptors. The film presented a never-before-seen perspective on the design approaches of 15+ industry-shaking companies, and how they’re using the power of design to disrupt billion dollar industries. After the film, one of the featured designers, Aarron Walter, VP of Design Education at InVision, joined the group for a brief interview with the NMI’s John Weatherford, followed by a Q&A with the audience. We couldn’t be more grateful to Aarron for sharing his time and insightful perspective and advice about working as a designer.